Our estate planning practice includes foundational planning and encompasses wills, powers of attorney and healthcare directives, as well as tax-minimization and asset-protection strategies through various trusts and related entity structures. Our attorneys have a combined 56 years of experience in administering the Estate and/or Trust of a Decedent. It is important for assets to be transferred in accordance with a Decedent’s Will and/or Trust and pursuant to Georgia law. We assist clients with the Probate, Tax Planning and Asset Transfers associated with both Estate Planning and Estate Administration. Our attorneys have experience assisting and guiding clients through the administration of both simple and complex Estates. We advise our clients on the creation, transfer, and acquisition of closely held businesses. Jim Kanner is a founding partner in the firm’s business, estate planning and trust and estate administration practice areas. His business practice areas include business structure and formation, business operations such as contracts, executive compensation, investment transactions including venture capital and private equity funding, and mergers and acquisitions. Jim’s estate planning practice includes foundational planning and encompasses wills, powers of attorney and healthcare directives, as well as tax-minimization and asset-protection strategies through various trusts and related entity structures. He also handles general estate and trust administration matters. 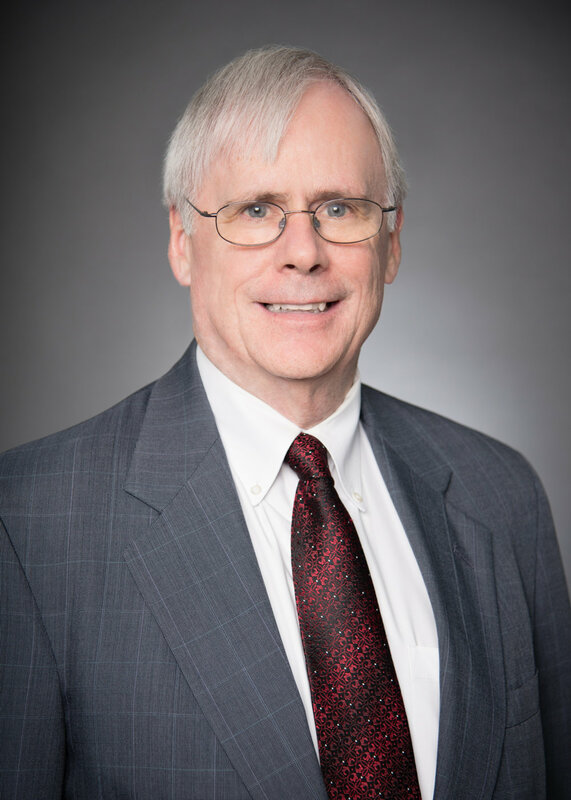 Prior to starting Kanner Baker, LLC in 2018, Jim was a partner at MendenFreiman, LLP and Nelson Mullins Riley & Scarborough, LLP. He was also previously a partner at Kilpatrick Stockton, LLP. 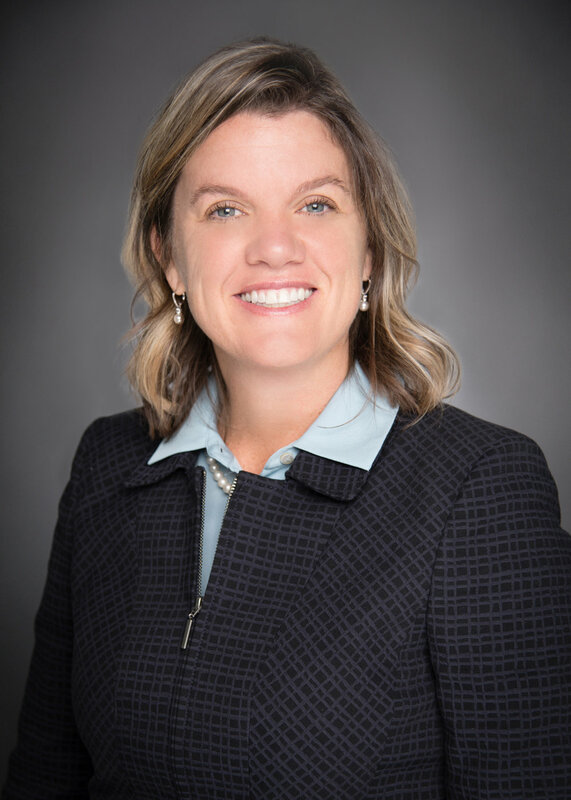 Amanda McDaniel has more than 16 years of experience and assists the firm’s attorneys with the preparation and review of business transaction documents, including those related to McDonald’s franchisees. 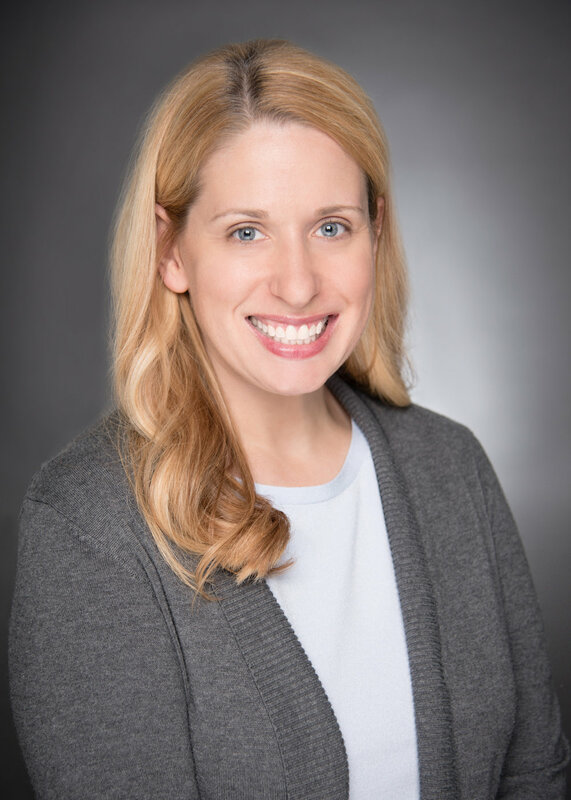 In addition, Amanda works in the estate administration practice area and is responsible for the preparation of Probate Court documents. Amanda truly enjoys working with people and helping them navigate their way through what many times is a difficult and complex process. Whether a large transaction or estate administration, she finds it satisfying to help make the process as smooth and efficient as possible for clients. Kanner Baker, LLC is a boutique estate planning and business law practice that provides legal advice to families and business owners.